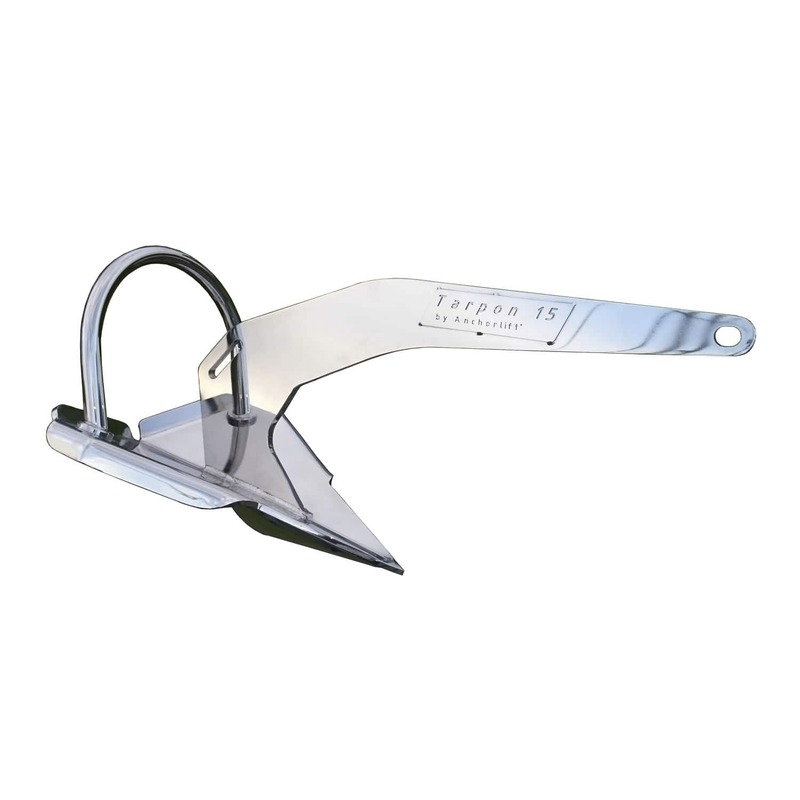 Anchorlift TPX™ anchors are exceptionally effective in a variety of sea beds. Work very well with Anchorlift bow rollers, which give you a self launching system. Release the anchor without the need to leave the controls. Remains stable in various tidal conditions. Available in high polished stainless steel AISI 316L made from steel plates not by casting for maximun strenght and corrision protection.